The concept of physical literacy and the value it brings to the long-term health of children has been that of a novelty in our nation. Growing up in India, Yoga and PT (Physical Training) used to form a part of the daily school curriculum. However, over the years, as we evolved, this focus shifted to achieving academic excellence, and with limited space available for schools in urban areas, time dedicated to outdoor play started diminishing. Health is often a state of physical, mental, emotional, social and spiritual well-being and not merely the absence of disease. 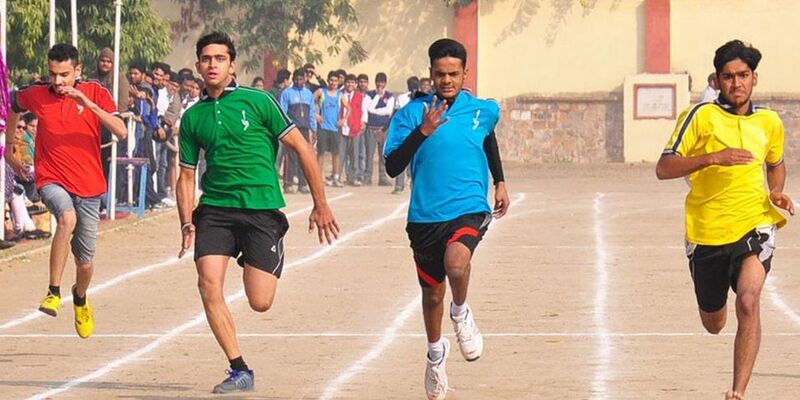 The recently announced initiative by CBSE to make health and physical education compulsory for students of classes IX to XII comes as a a game-changer. Not only does it ensure the holistic development of the child but also plays an essential in shaping up a fit India. In a generation of video games, mobile apps & TV, this initiative will be the flag-bearer of imbibing the culture of sports and re-affirming it’s strength amongst the young ones. There’s so much more to Sports and so much beyond the academic curriculum. What’s needed is an ability to strike a perfect balance. In this competition, there’s no winning or losing, what matters is maximum participation and minimum excuses. It’s time we let sports take the centre-stage in one’s life. With the constant efforts & initiatives, the day isn’t far when the light of physical literacy would illuminate the whole of the nation.